Arcudi Archives - Horror News Network - The Horror News You Need! 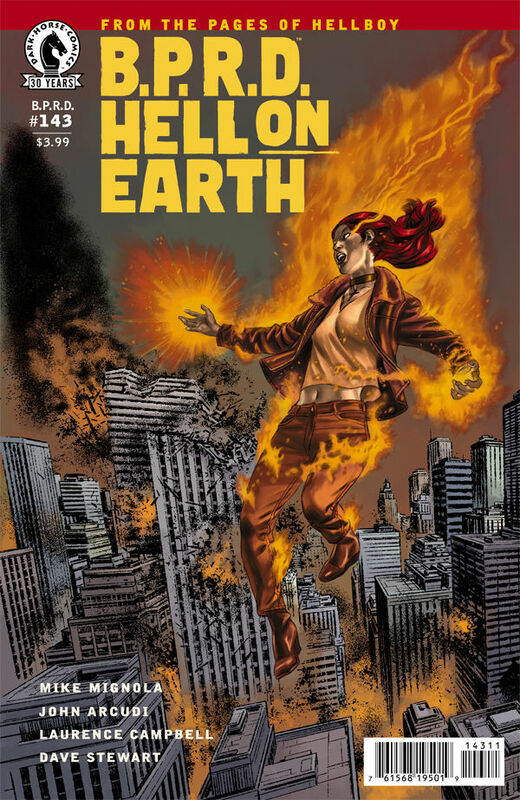 Synopsis: The final story arc for BPRD: Hell on Earth begins here! Synopsis: Long time B.P.R.D. 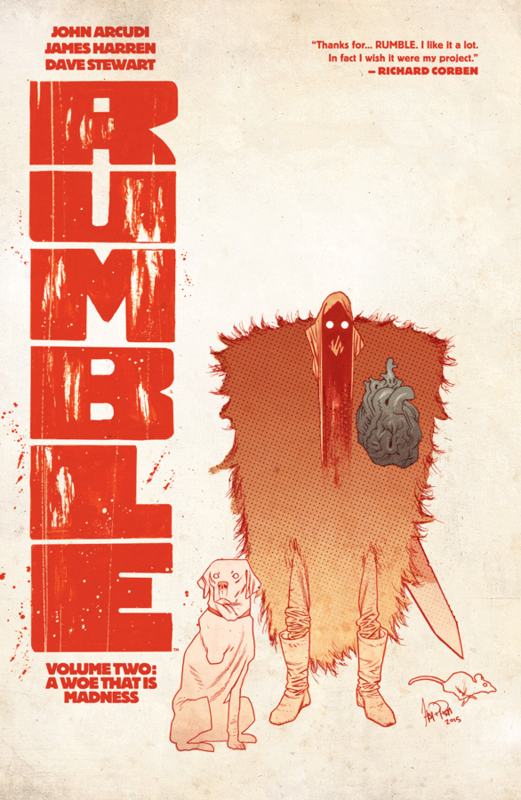 writer John Arcudi and artist James Harren create their own brand of monster mayhem at Image in this creator owned series that will definitely appeal to fans of Arcudi’s and Harren’s previous work. 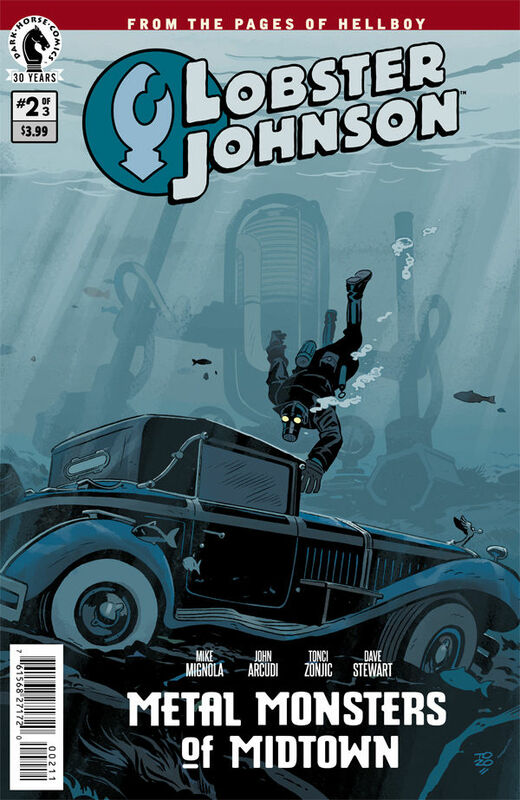 Synopsis: Lobster Johnson and the crew return in a three issue mini-series full of metal mayhem!